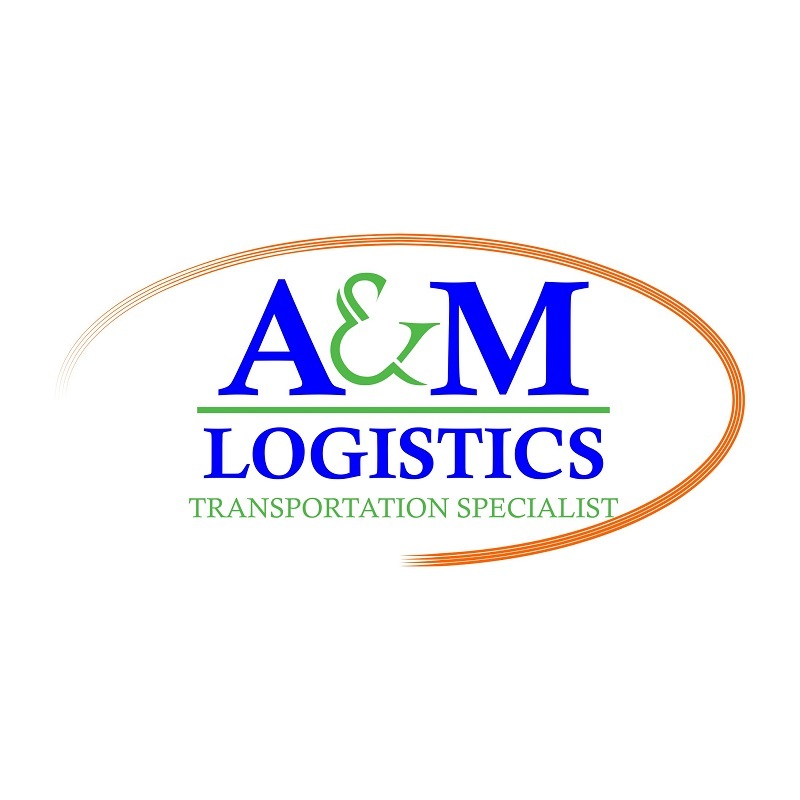 Our target audience is manufactures, customer brokers, and trucking company. 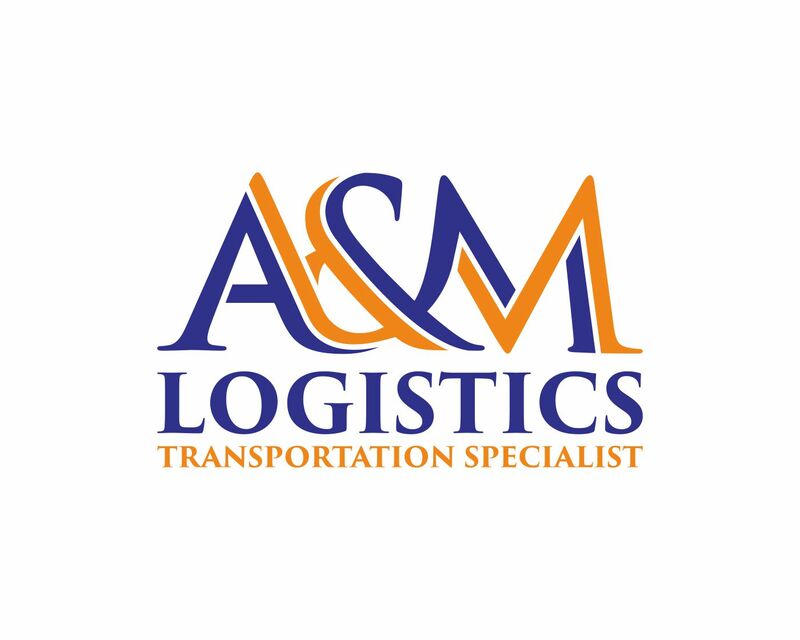 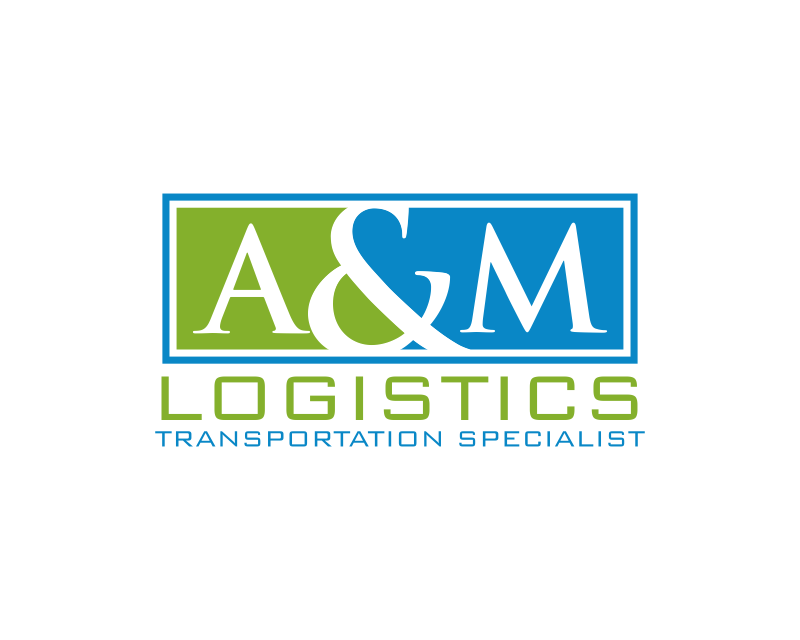 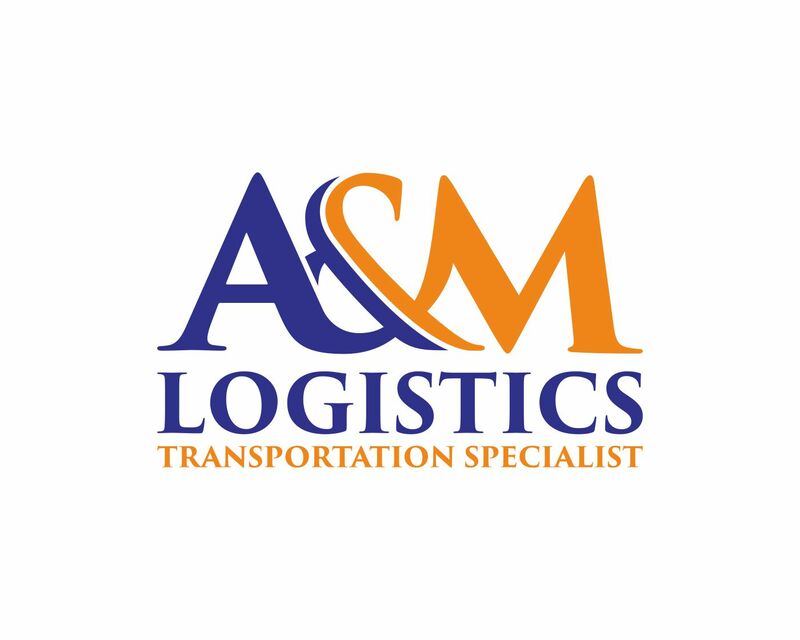 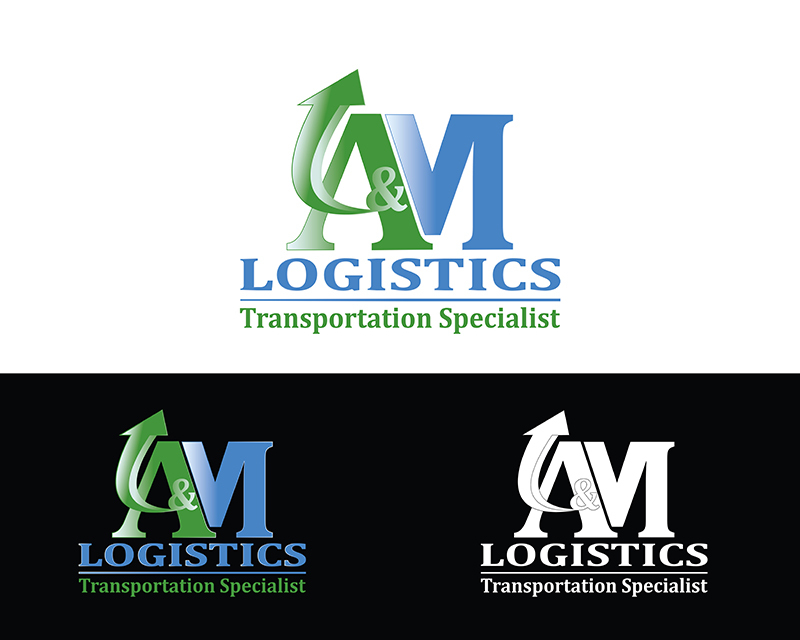 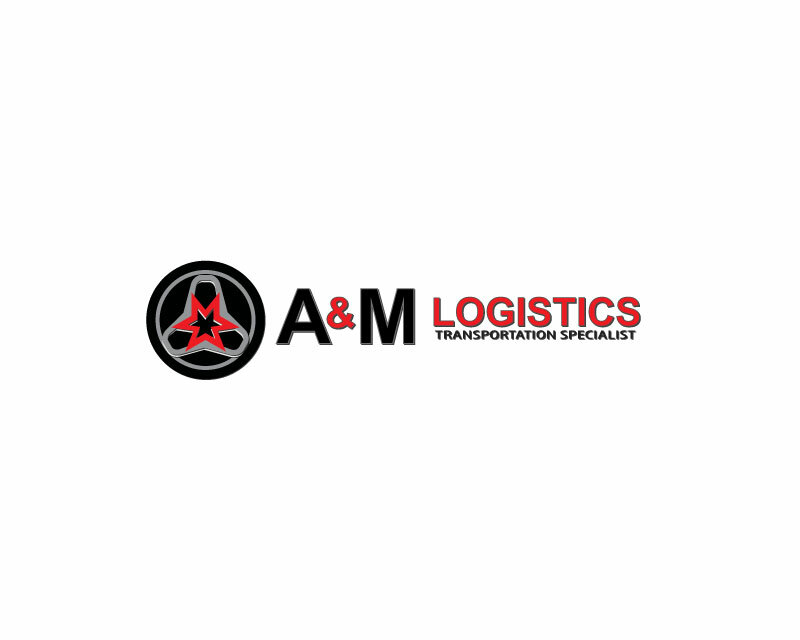 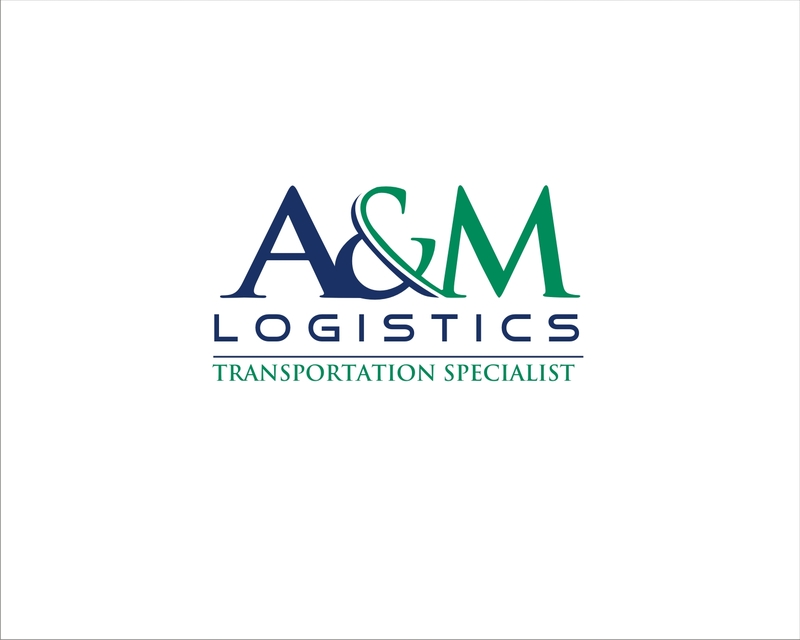 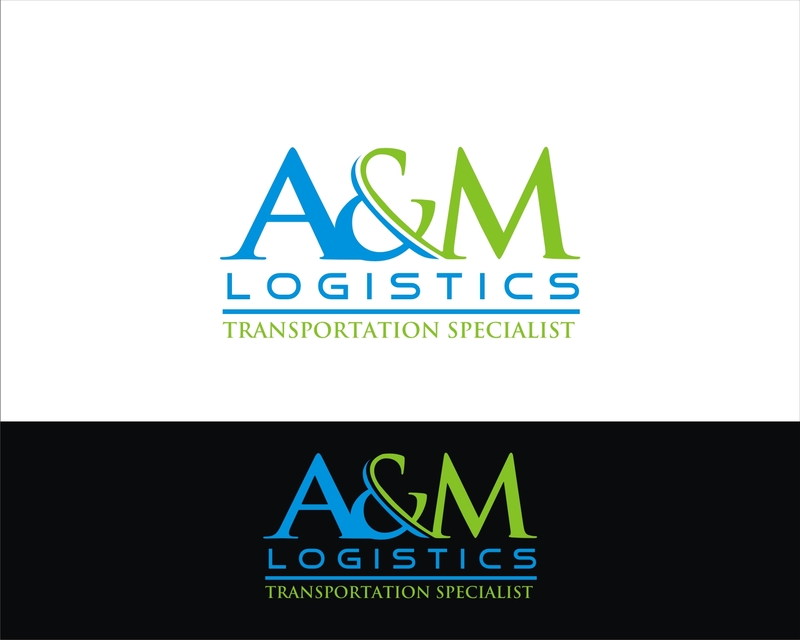 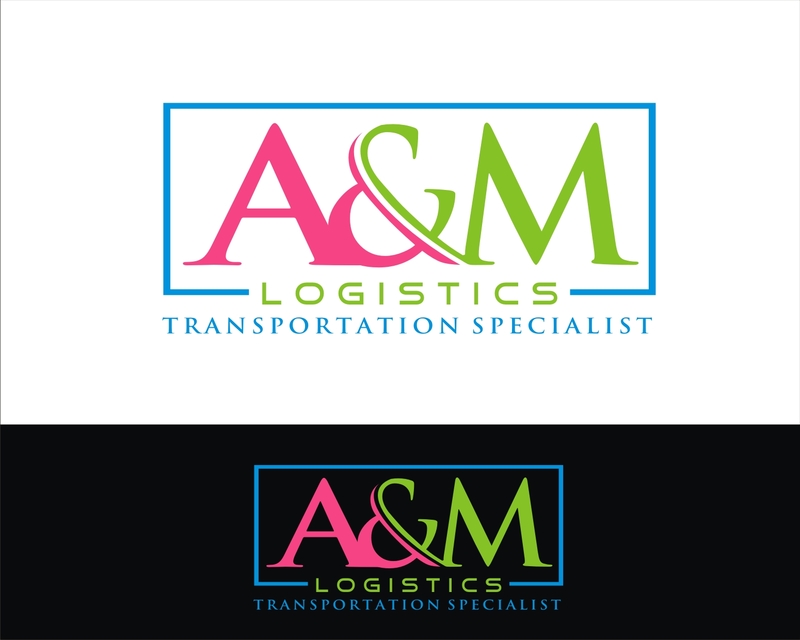 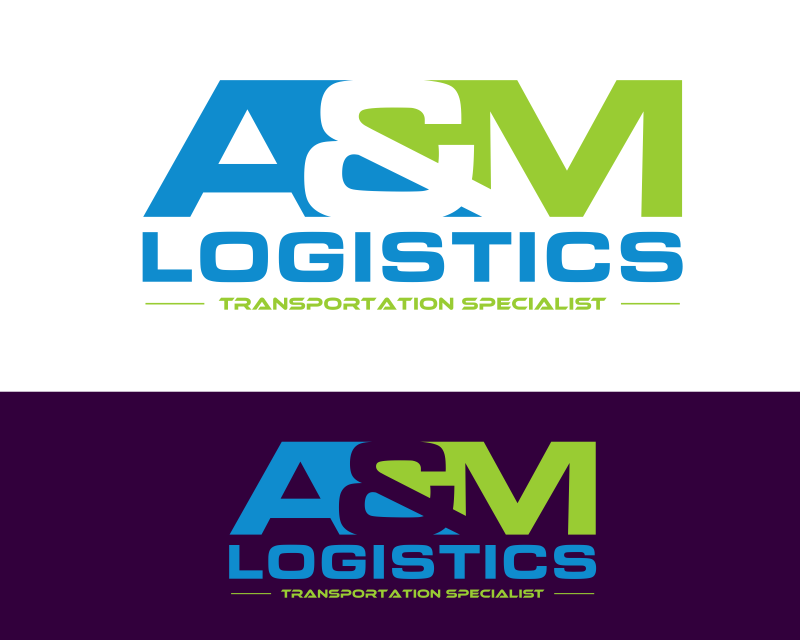 The logo will have A&M Logistics in a nice light modern color with nice font. 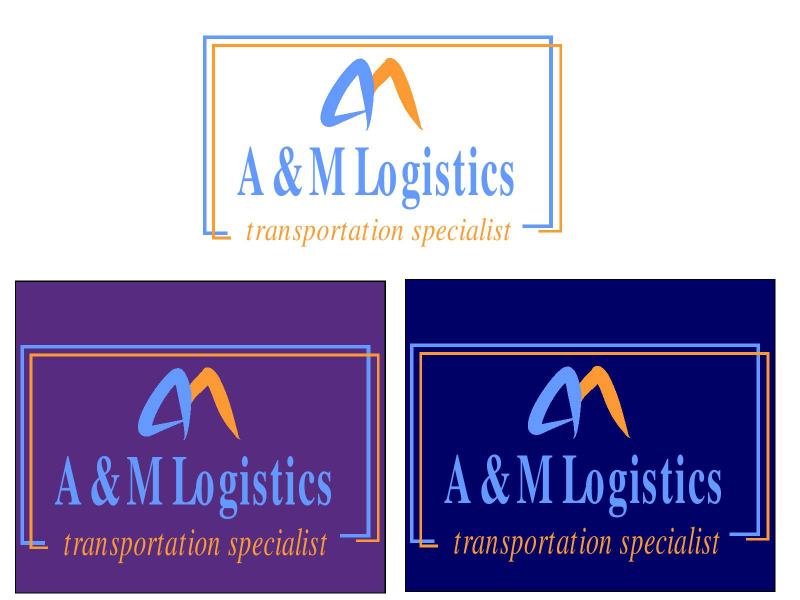 Color can be bring light blue, orange, purple, ect.